CJ Aerospace stocks a large range of quality King Air spare parts including common exchange items. We have shipments most days ex USA & EU. If we don't have your part in stock, we can get it fast! Usually within 3-5 days. New Exclusive King Air PMA Parts Range - In Stock Now! 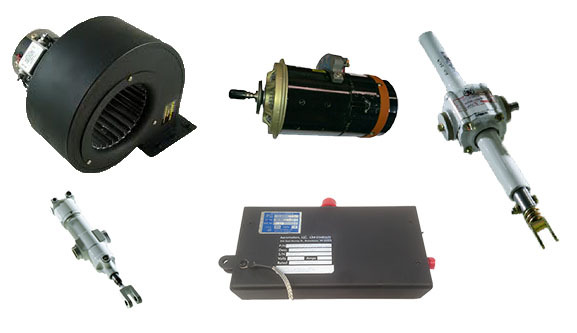 Developed by CJ Aerospace with Hemico, Inc, our exclusive King Air PMA Parts range. Click here to see our list of Exclusive King Air Parts. Need a Rotable King Air Part?